Full day excursion to the Sacred Valley of the Incas. 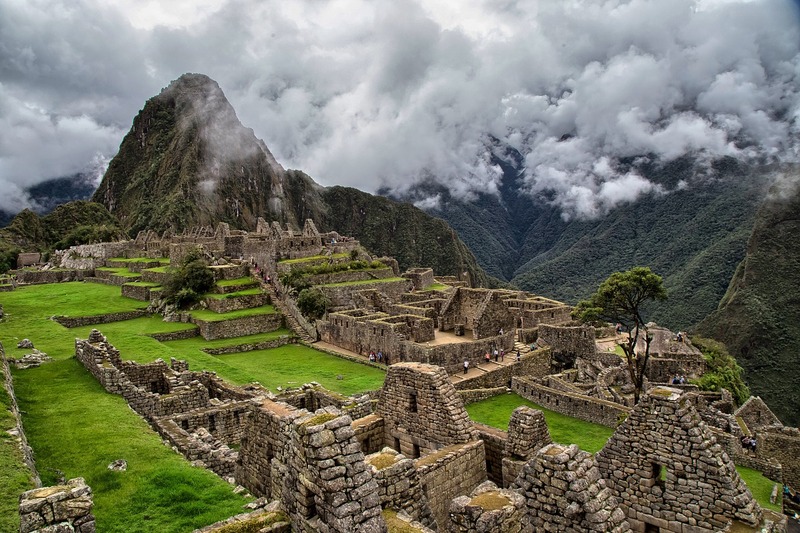 We will pick you up from the accommodation and then head to the Sacred Valley of the Incas. We will visit important tourist places like Pisac Market Pisac ruins, province of Urubamba (Lunch Buffet), continuing to Ollantaytambo, with a guided tour of their strengths (built to guard the entrance to this part of the valley and protect it from possible invasion from the tribes jungle). In the afternoon we will return to Cusco. Stay in Cusco. Breakfast, transport and assistance on your departure. 3 Nights of accommodations at a selected hotel Category – Daily breakfast.